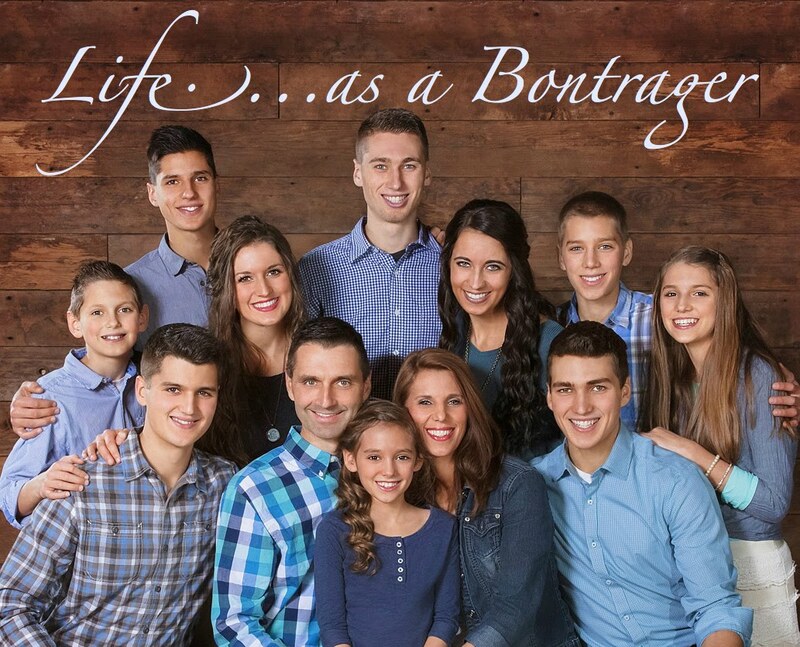 LIFE AS A BONTRAGER: Merry Christmas from the Bontragers! MERRY CHRISTMAS from our growing clan! May the peace and joy of Jesus fill your hearts today and always! Will Chelsey's wedding be live streamed? Yes, the wedding will be livestreamed. Watch the blog for information coming soon! Merry Christmas and a very Happy New Year!!! What a beautiful family!